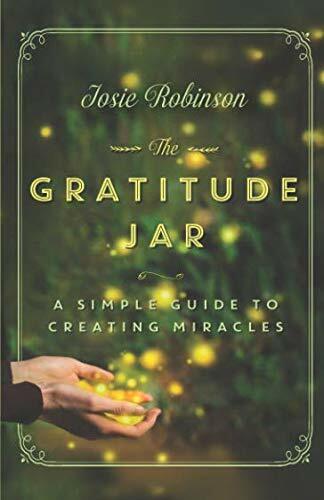 The Gratitude Jar is a book that has come to light when the world deeply needs to read its message. The story itself is a heartwarming, inspirational tale of spiritual transformation and self-discovery, but it is also a guidebook with the power to instantly release the negative belief systems no longer serving you....and to direct your steps with new energy onto the path of joy and personal freedom. Nourish your soul and restore your faith in the goodness of the world as you begin to use its simple truths within your daily life. The time is right to hear its message, and to accept the invitation that awaits inside its pages to a joyful and inspiring new life. #1 Best Seller In Self Help & Personal Growth! Absolutely amazing! From all my heart, thank you. The world would be a better place if everyone read this book! Can’t find any light? Wallowing in a darkness of your own? AMAZING read! I’m a believer!